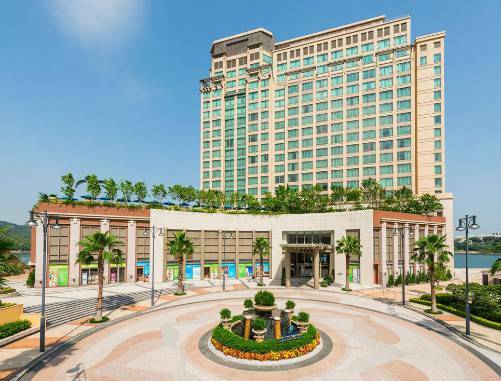 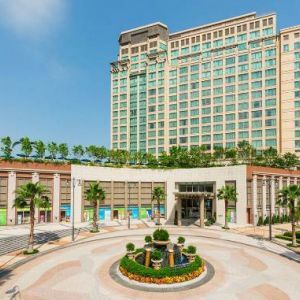 The Auberge Discovery Bay Hotel is located in the picturesque Discovery Bay on Hong Kong’s Lantau Island, an oasis of utmost peace and tranquility, surrounded by rich vegetation and breathtaking natural beauty. 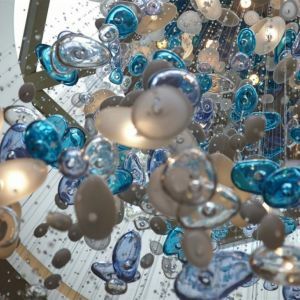 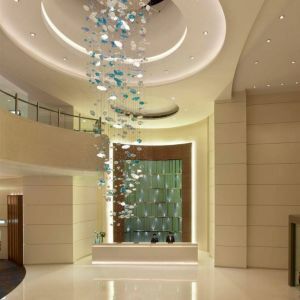 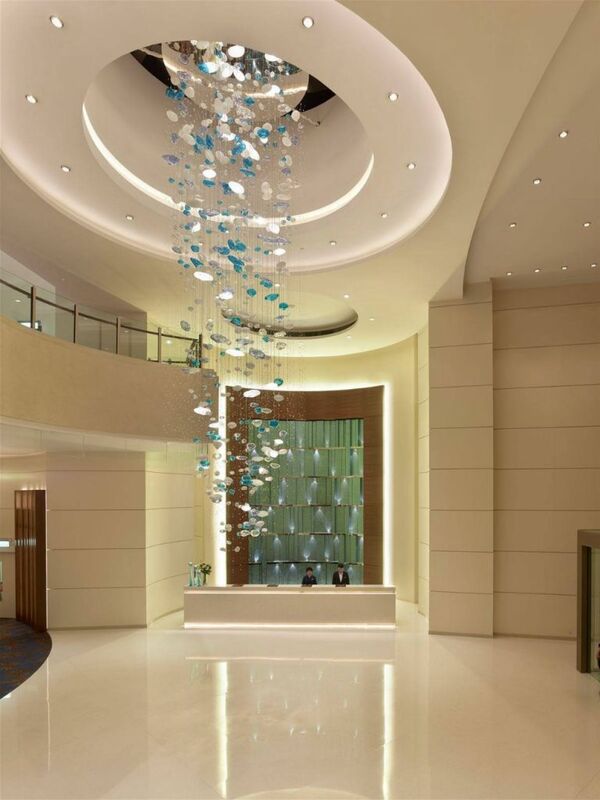 The luscious natural surroundings and turquoise blue of the South China Sea were the inspiration for the luminary created by PRECIOSA Lighting for the lobby of this exclusive hotel. 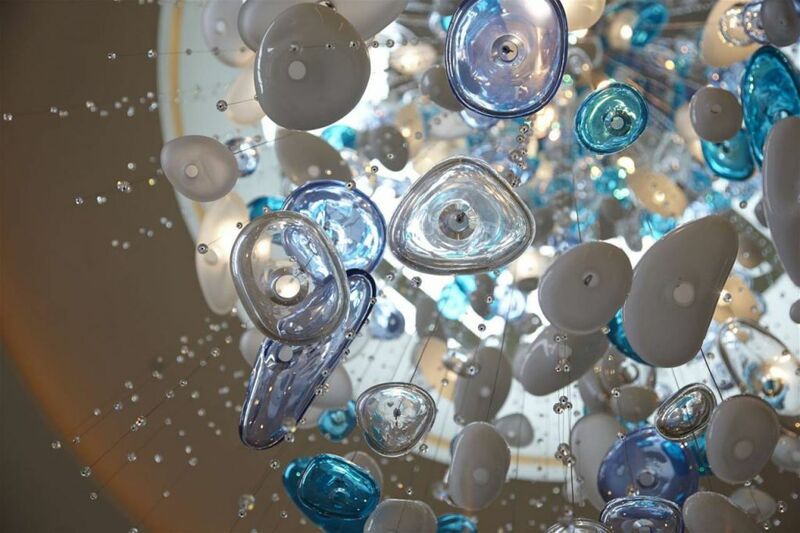 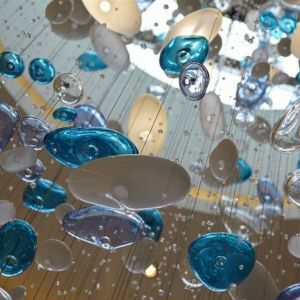 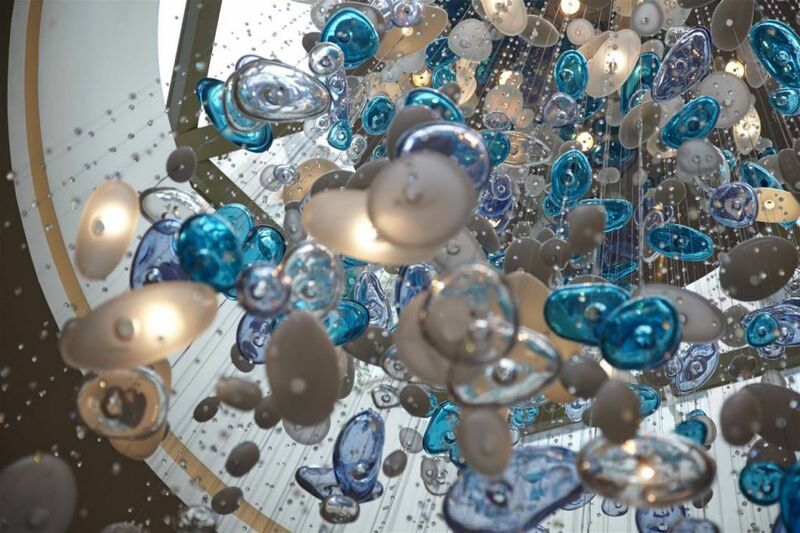 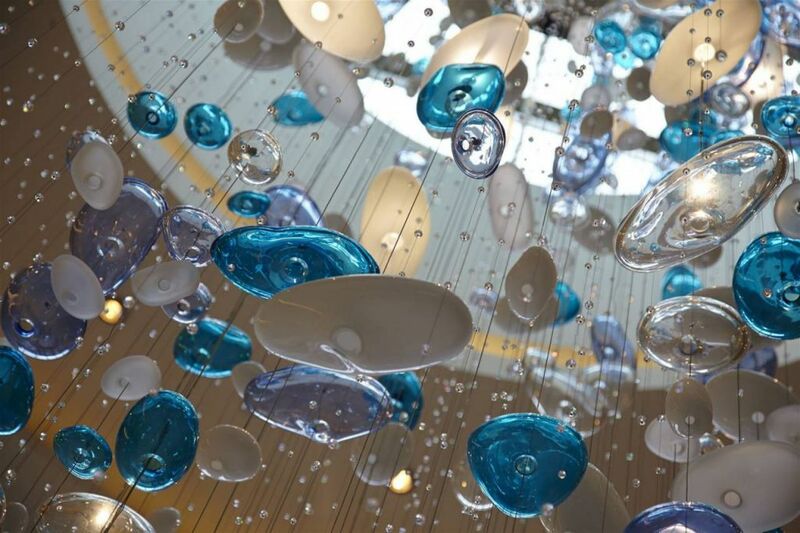 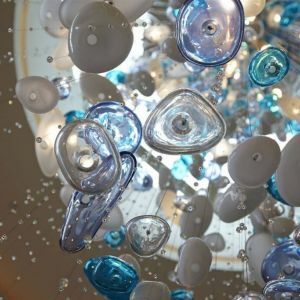 Bubbles in a range of blue tones intermingle with those in crystal and white glass, giving the piece an airy lightness that perfectly complements the hotel’s oceanic interior, while adding a touch of romance and perfect serenity.